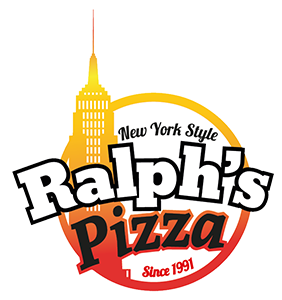 Online ordering menu for Ralph's Pizza. It's true! Everyone loves our pizza and sauce! Better yet, it's always hot and fresh upon delivery just as if you were dining in. Located on Frankford Rd, near Kelly Blvd and Appleridge Dr. Not far from Walmart Super center on Marsh Ln and Just 13 minutes drive from University of Texas at Dallas. Order Online Now for Carry out and Delivery!